Organizations increasingly recognize that user passwords are no longer enough. 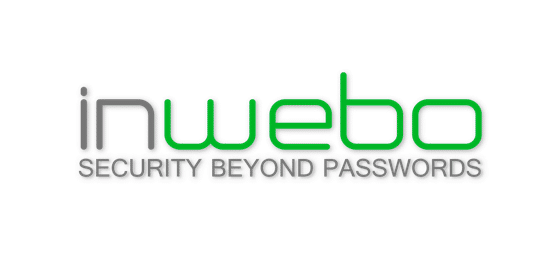 inWebo provides them with convenient and secure alternatives. ⚠️ If you want to install both plugins, be sure to use the same version for the plugins. Select Configuration and set level to Message. Follow the steps for Authentication, CoreSystem. From there go to ~/openam/openam/debug/ and run tail -f * to tail output from all the logs in one.